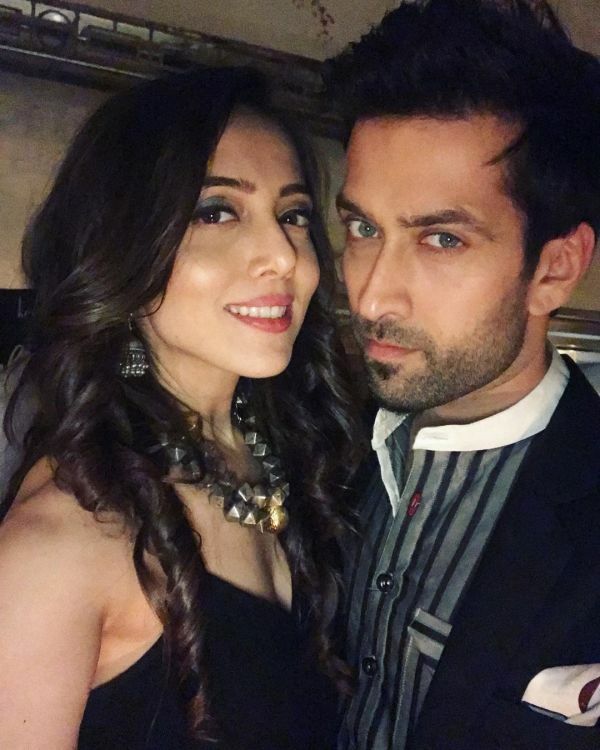 Jankee Mehta Had The Sweetest Birthday Wish For Hubby Nakuul Mehta! Television heartthrob Nakuul Mehta turns 36 today! 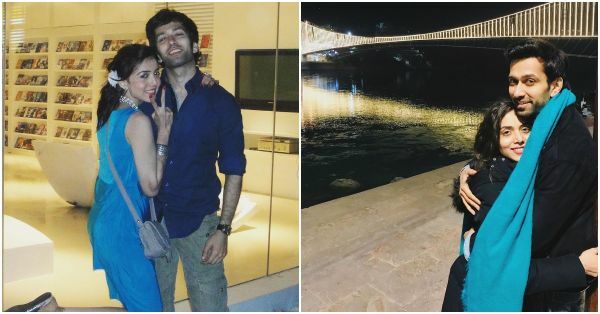 Nakuul who is slaying the role of Shivansh Singh Oberoi on the popular Star Plus show Ishqbaaz celebrated his birthday with his wife and family. Birthday wishes are pouring in from everywhere for our favourite chocolate boy of the small screen but it is wifey Jankee Parekh’s cute birthday message that is making us gush. Now isn’t this the cutest birthday wish? Nakul also revealed how it took him six months to ask her out only to get rejected. It was only after he went to the US and Jankee realised how much she misses him that she expressed her love to him. Since then there has been no looking back for the couple. The duo is super active on social media and keep their fans posted about their life with adorable pictures and videos. 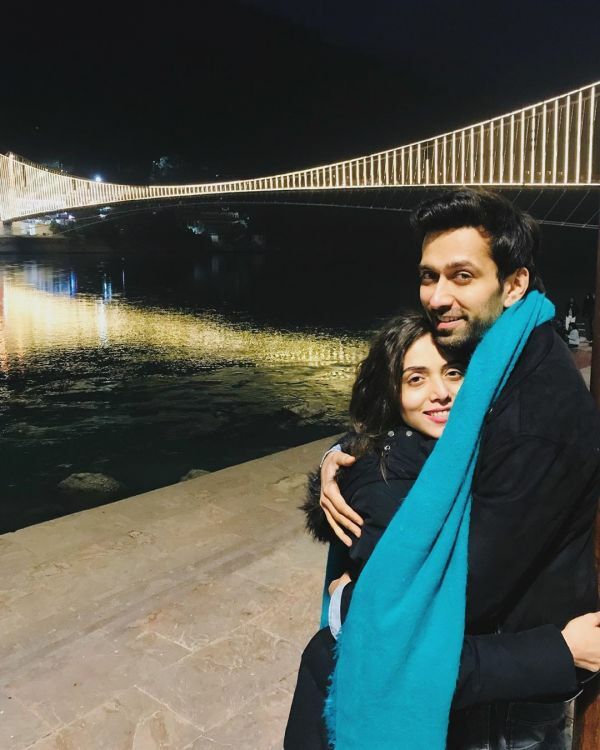 Jankee and Nakuul are definitely couple goals and we love their sweet indulgence in PDA! On a professional front, Nakuul debuted as Aditya in Pyar Ka Dard Hai Meetha Meetha Pyaara Pyaara. He is currently starring in Ishqbaaz.